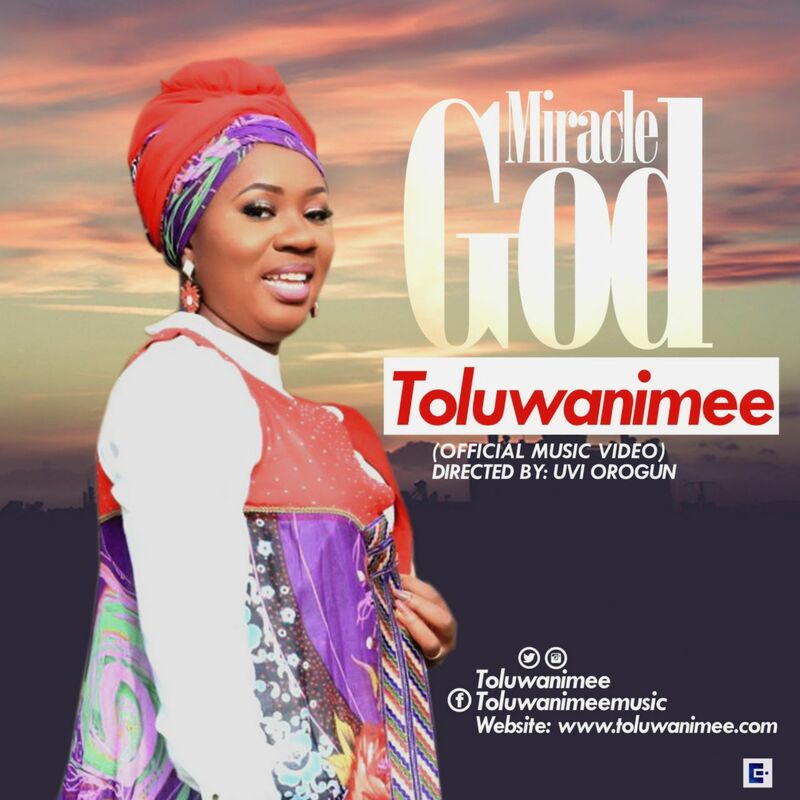 International worshipper and singer-songwriter,Toluwanimee premieres the official video to her 2016 chart topping praise & worship single – ”Miracle God”. 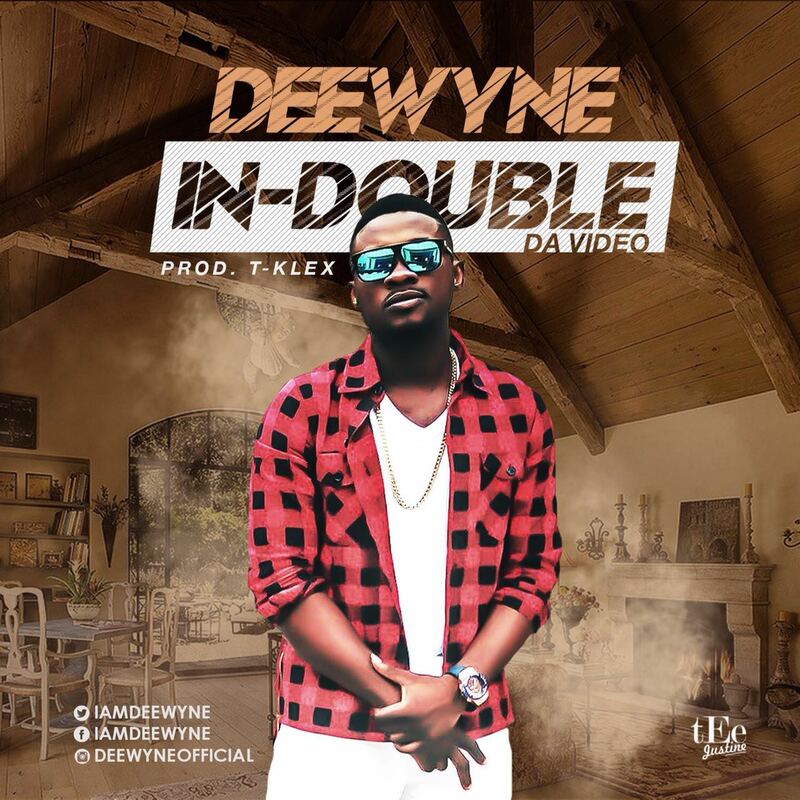 With Toluwanimee, the word‘powerful’ suits the description of every single released by the blessed singer in recent times. ‘’Miracle God’’ amongst other songs by Toluwanimee, is a song of thanksgiving from the deepest of hearts to the God who can wrath any kind of miracle, instantly and always. This song was produced by the music producer, Niyi P, with a world class visual interpretation nicely done by ace videographer, Uvi Orogun. Shot on different beautiful locations, the most beautiful was the Cotsworld hilltop which gave such a wonderful ambience to the timely yet timeless single. 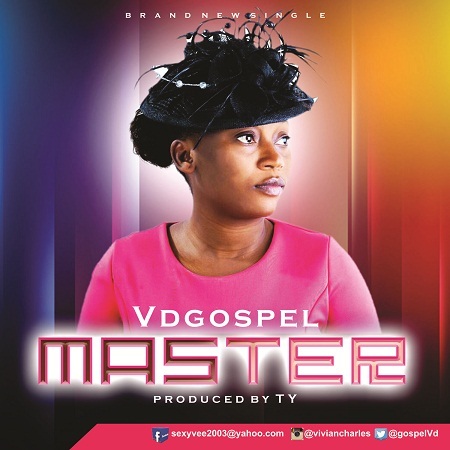 VDGospel debuts with brand new single Master off her forthcoming album. Master is a call to our maker and reference to his supremacy. 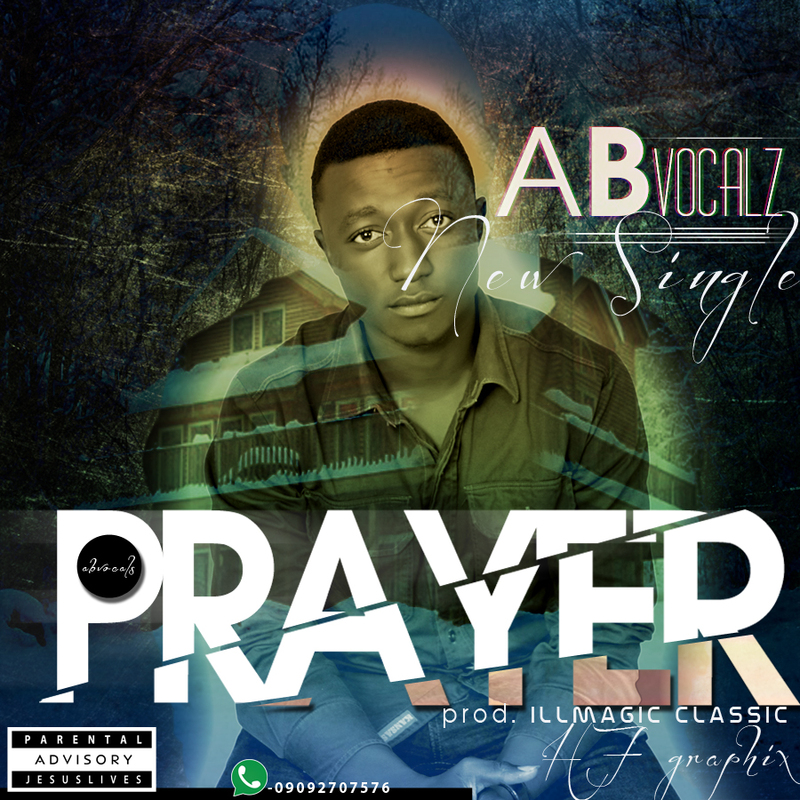 I hope you will like the song and it blesses you. Produced by TY for BoogieDown Concepts. D​ammie (Damilola Ogungbeje) a graduate of Geology and native of Ondo State was crowned in 2012, the winner of the Ondo State Talent Hunt. He began Music at a tender age of 9 and he has since then led in several capacities, which includes the President of Latter House Family, Choir Cordinator of the Joint Christian Campus Fellowship and he’s currently the National Music Director of Agape Christian Ministries. 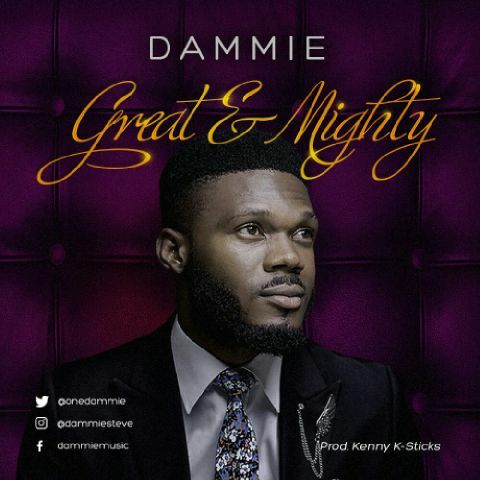 Dammie is an astute lover of God, a dynamic song-writer, music-addict and an instrumentalist. His Style of writing culminates the depth of his relationship with God and his passion to Change the face of the Gospel Music (through Excellence, Finesse and Dynamics). The Song- Great and Mighty is the first of out of the three single scheduled to be released this year. 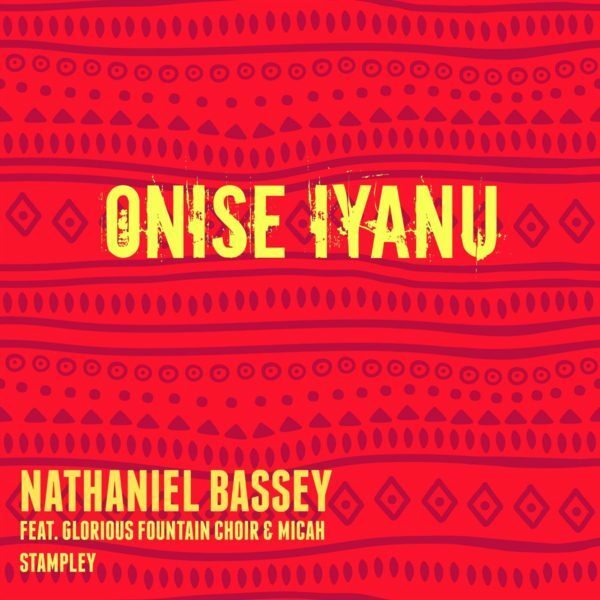 The song is setting out at a time when Nigeria is faced with deep economic and even security challenges. It’s a song that reiterates the Greatness and kindness of God toward mankind. 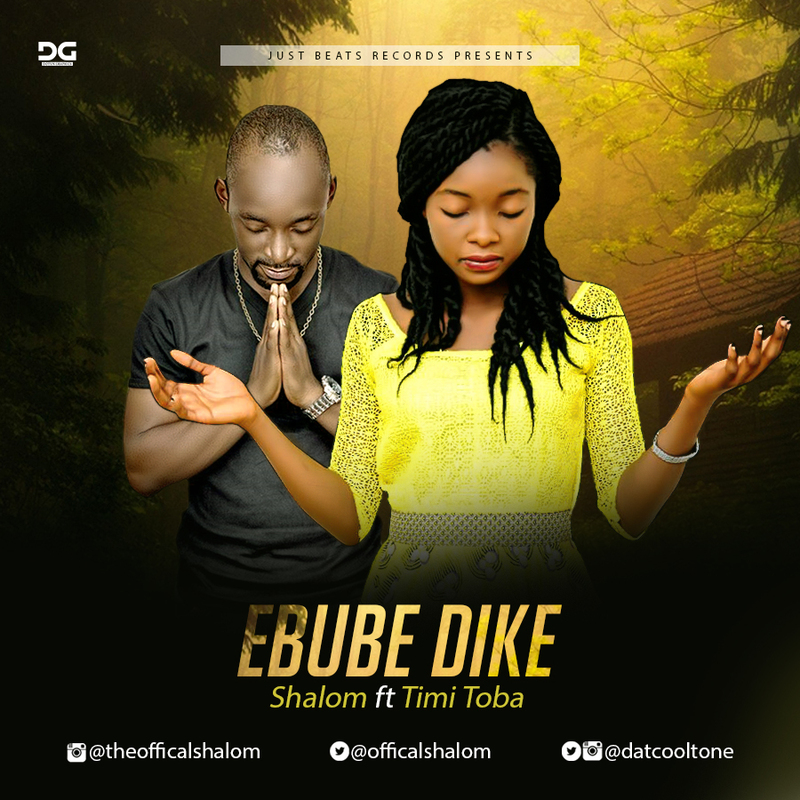 Shalom, the 2015 winner of Bezaleel Music Competition makes her debut appearance with the release of “Ebube Dike”. She teams up with the “Ndewo” crooner to give birth to a seasoned spirit filled worship song. “Ebube Dike” which means glorious warrior reflects the awesome and great power of God over all. As we all anticipate his official album. Evans got back into the studio to self-produce this beautiful tone to mark his birthday. Have Your Way is a cry to the Father and a simple worship tool for everyone yearning for God. 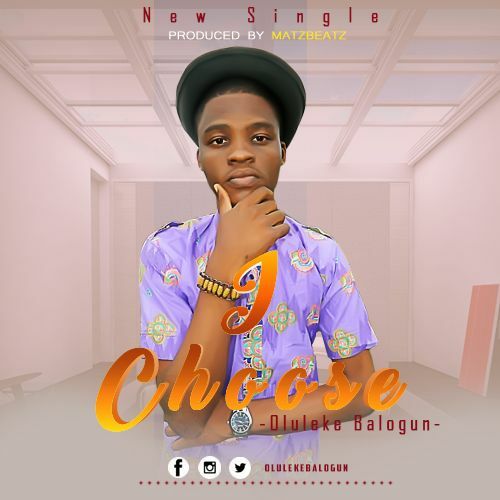 ​Oluleke Balogun also known as Amos by most of his colleagues is a pianist, song writer who is currently a student of Federal University of Agriculture, Abeokuta (FUNAAB). He Started Music fully in 2012, his first track was Trinity followed by Better Days and now a beautiful single “I Choose”. ”I was meditating after my morning prayer that very day when a thought struck my mind, I ruminated in it for a while and arrived at a conclusion that it’s all about this world. I was thinking about life in general, my home, academics, music, future, marriage and all that surrounds me. Suddenly, I felt sad thinking of all God has done for me though I am not worthy but He has showed me unmerited favour. As I was still deep in thought, the song enveloped me and I broke into worship repeatedly singing it till I felt peace in my spirit. The Song is Produced by Matzbeat for Jumzy Studio.